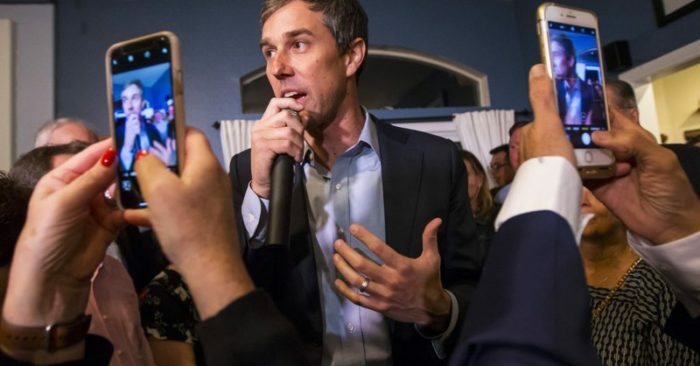 Democratic presidential candidate Beto O’Rourke drew parallels between Las Vegas and his hometown of El Paso, Texas, on Saturday night as he praised the role immigrants play in the U.S. and called for legalizing marijuana, as Nevada has done, in his first visit to the state. 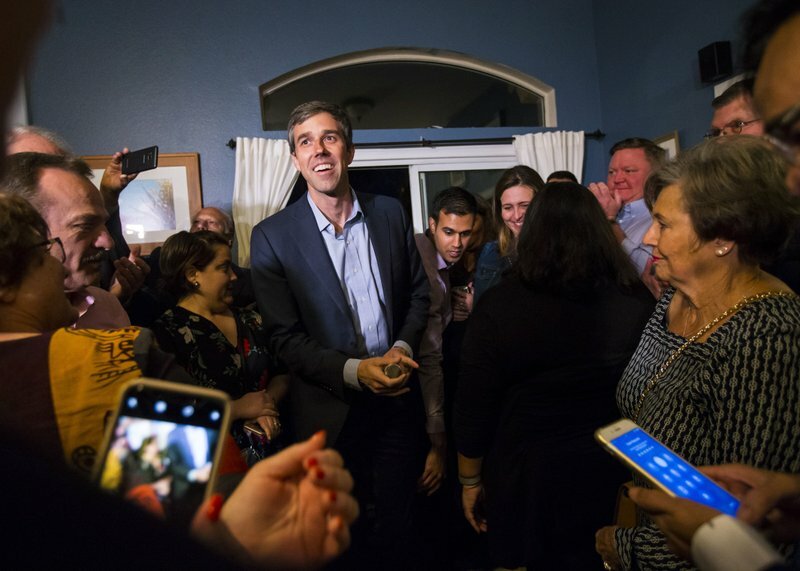 The former Texas congressman, sometimes standing on a chair, introduced himself to voters packed into a living room in a home in the Las Vegas suburb of Summerlin Saturday night, occasionally responding in Spanish as he answered questions and posed for pictures. “This feels very much like my hometown. The desert. The mountains. The dry, beautiful spring air. 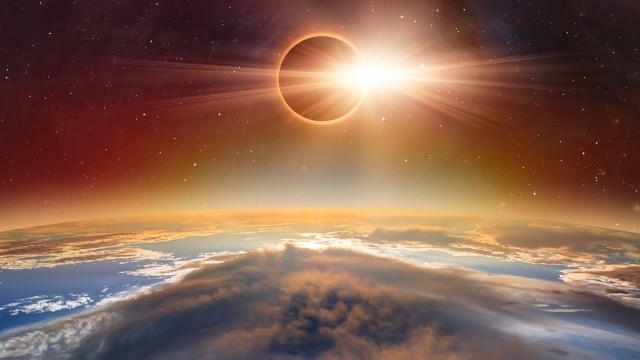 Me encanta,” O’Rourke said. The 2020 Democratic presidential candidate brought his marathon tour of early voting and swing states to Nevada for a two-day trip, starting with a private visit with union leader D. Taylor, president of the national labor group Unite Here and former leader of the politically powerful Culinary Union of casino workers in Las Vegas and Reno. O’Rourke, who has moved away from calling for a “Medicare for All” plan embraced by many other 2020 Democratic hopefuls, said Taylor told him how so many of his union members want to keep their good insurance plans that they have fought hard for. The former Senate candidate, who lost to Republican Ted Cruz last year, denounced President Donald Trump’s past comments referring to Mexican immigrants as drug dealers and rapists and his administration’s separation of immigrant children from their parents at the border. 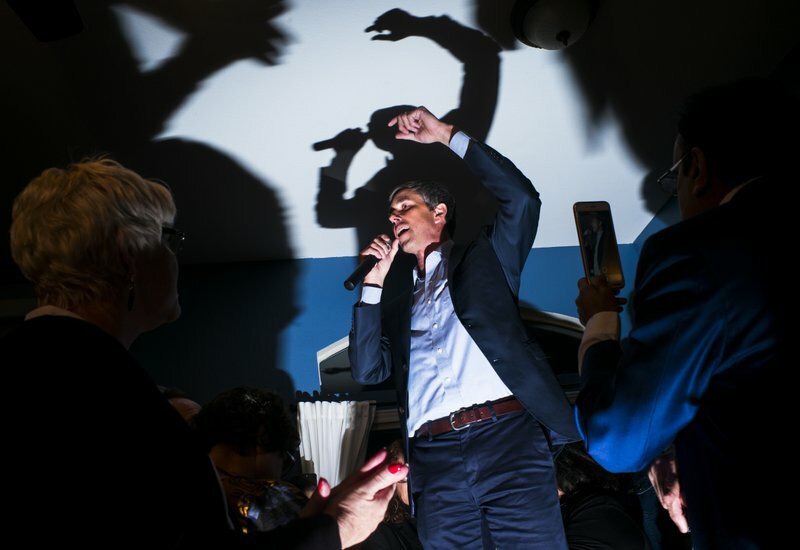 O’Rourke also decried the Trump administration’s attempt to add a citizenship question to the 2020 census, saying that “everyone should be counted, regardless of status,” and people in immigrant communities should not be made to live in fear. The Texan said he supports legalizing marijuana across the country and expunging the records of those with marijuana convictions.